FS2004 Maxair Austflight Drifter 503. 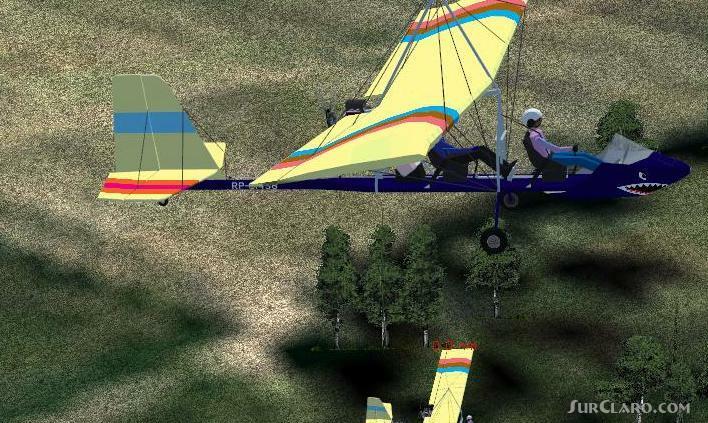 A tandem seat 50hp Ultralight Light Sport Aircraft with fixed landing gear and comes in either wire or rigid wing struts. This is a representation of the Drifter found at the Angeles City Flying Club (ACFC) in Magalang, Pampanga, Philippines. Original model by the author while sound and panel is by Sergio Visconi, with permission. Dedicated to the 10th Anniversary of the Philippine Flight Simmers Group (PFSG). by Carlos Inaki O. Sievert. FS2004 Maxair Austflight Drifter 503. Rating: 10.00 of 10 over a total of 1 reviews.